The contract will see Aker Solutions deliver carbon capture and liquefaction at Twence’s waste-to-energy plant in Hengelo. 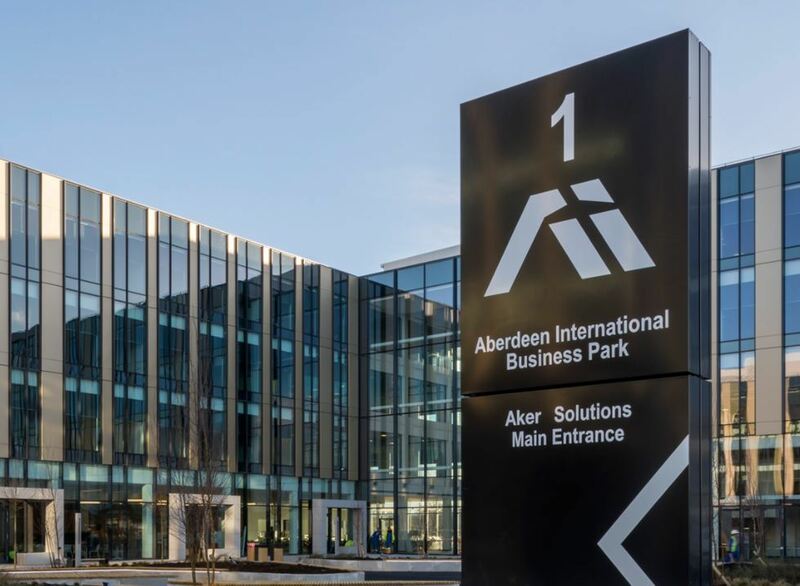 Aker Solutions, who have a base in Aberdeen, said the firm had “gained the necessary experience” to win the contract, with the major determining factors coming down to price, time to implement and environmental attributes. Marc Kapteijn, managing director of Twence, said: “To eliminate our impact on the environment, we needed an easy, inexpensive and time-efficient solution to capture the carbon we produce. “Twence’s confidence in us proves that we are producing an attractive solution for the market,” said Luis Araujo, chief executive officer of Aker Solutions. “We have focused on cutting costs and simplifying CCUS technology. Aker Solutions employs around 15,000 people in more than 20 countries.